We were comparing with the Fleming 58, which still does not have a crew quarters and is significantly more expensive. 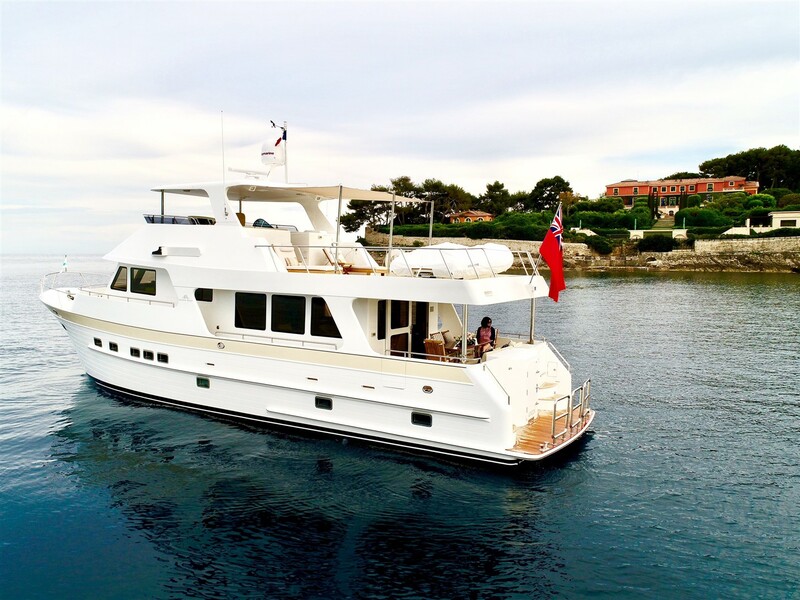 Also, the customization available with Outer Reef Yachts is a significant advantage. The Nordhavn didn’t really appeal to us - we felt that whilst perfect for crossing oceans, they lacked some of the comforts and relaxing space offered by an Outer Reef. We are aware that there are other American builders, like Marlow and several others, but they don’t have the same UK presence. Selene was another consideration, but aesthetically they didn’t quite make it for us and I think they are strictly displacement and quite a bit slower than Outer Reef. Outer Reef ticked pretty much all of the boxes, as I have stated before, because of the combination of features, the boat and the company offer.